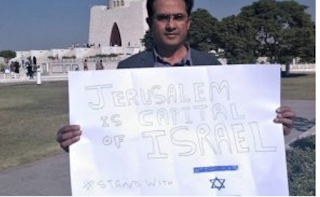 Fishel Benkhald‏, a Pakistani Jew, said on Wednesday that he has been allowed to visit Israel on his Pakistani passport by the Ministry of Foreign Affairs. He said he will now apply for a visa and wait for Israel’s approval. “I will be coming to Jerusalem Israel in April,” he added. Dubbed as “Pakistan’s last Jew,” Benkhald, a resident of the southern Pakistani city of Karachi, was originally registered as a Muslim and was named Faisal Khalid. After several months of bureaucratic struggle and paperwork, he was finally recognised by the Islamic country’s authorities as a Jew in March, 2018. 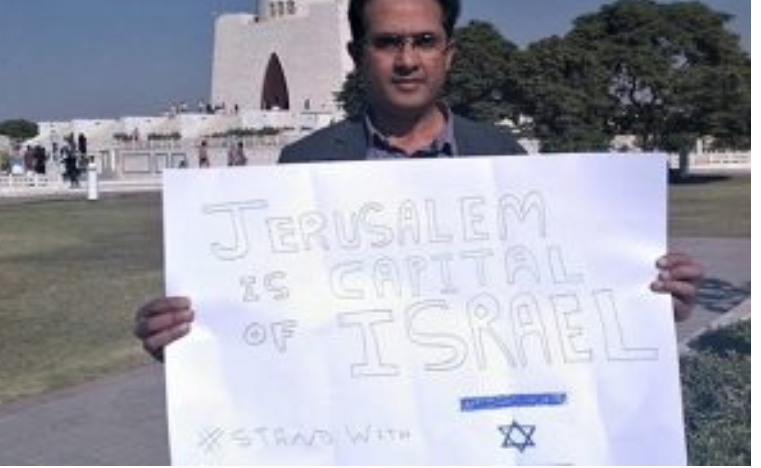 Last year, Benkhald requested the government to allow him to visit Jerusalem, Israel, on his Pakistani passport. Pakistan does not recognise Israel and, therefore, doesn’t have diplomatic relations with it. The Foreign Office is yet to comment on the matter.